Bring It On is of course the centre piece of this release, and 20 years later still sounds as good as ever and has aged well as far as this reviewer is concerned. Indeed such was the success of this album that it went platinum and also received the highly coveted Mercury Music Prize in 1998. 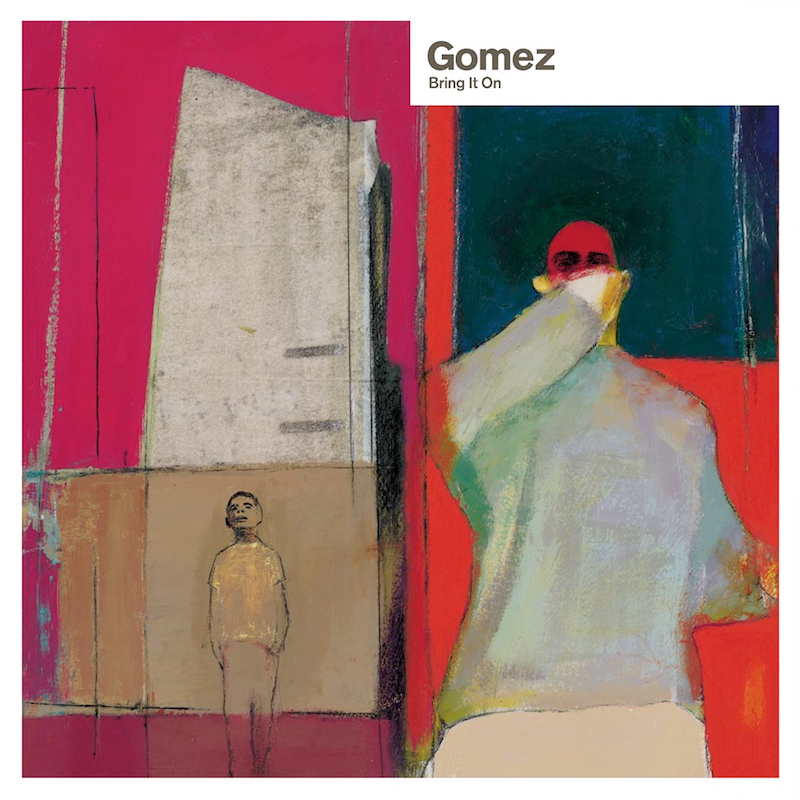 Gomez always seemed to be labelled as an Indie band when they first arrived however this release shows that they were much more than that. There’s Blues, folk, and of course Indie all of which is perfectly complimented by a high standard of musicianship and of course to top it all off is Ben Ottewell’s distinctive bluesy voice which on first hearing sounds to be owned by a man of much more senior years. Unusually Gomez feature 3 vocalists with Tom Gray and Ian Ball delivering vocals in a slightly more gentle laidback but equally engaging style. Many people who will buy this anniversary edition will of course be already familiar with Bring It On so the remaining 3 CDs is where a treasure trove of mixes can be found. As with any set of this size there are more than one version of the same songs, but the demos in particular are interesting in hearing stripped back efforts of tunes that all Gomez heads will know well. 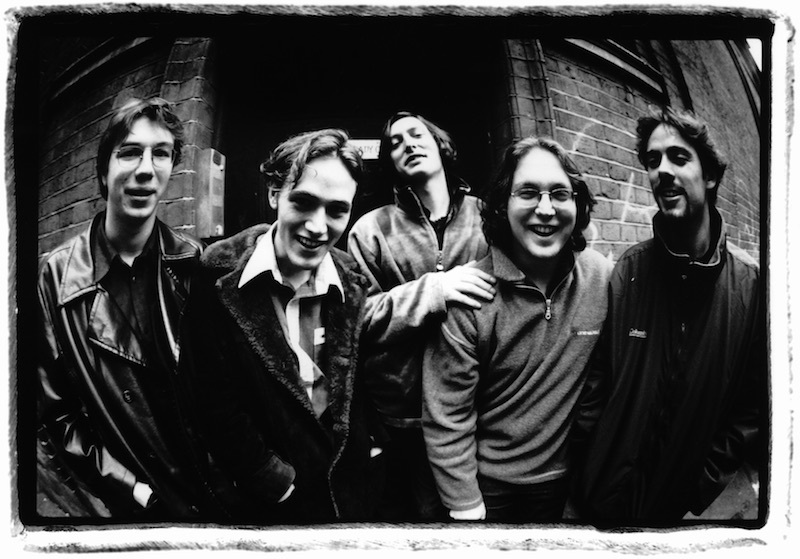 Delve further into this CD collection and you will hear their Maida Vale session which is then followed up with 10 tracks from the Glastonbury 1998 appearance. At four and a half hours this is a fascinating journey through the early days of Gomez and one that I personally enjoyed. If you haven’t heard them before I would recommend taking some time to enjoy this release. It’s time well spent as far as I’m concerned. To celebrate the release of the 4 CD collection Gomez will be out on the road from the 24th April in Brighton and then heading out all over the UK.